American Duct Cleaning is offering our Disinfectant Fogging procedure as a standalone service to purify your air ducts and keep your air quality as clean as possible. Using a specialized air cleaner in our machines, the Disinfectant Fogging procedure kills bacteria that are floating through the air. Even after a regular duct cleaning, the air quality takes some time to improve. With the Disinfectant Fogging service, germs, disease, odors, pollen, and dirt are removed from the air with our air purifying cleaners. Using a misting technique, the Disinfectant Fogging procedure kills known pathogens in the air with zero risk to people or animals in the home or commercial property. The Bacteria Fogging is hypoallergenic, perfect for those with chronic or seasonal allergies as well. After we are done spraying, the formula used in the service keeps attacking the germs in the air long after we are done spraying. Disinfectant Fogging is a perfect service to freshen up your indoor air quality, especially during the allergy-heavy months of spring and fall or if someone in your home has been ill. The Bacteria Fogging service is also perfect for commercial buildings to reduce the spread of illness. 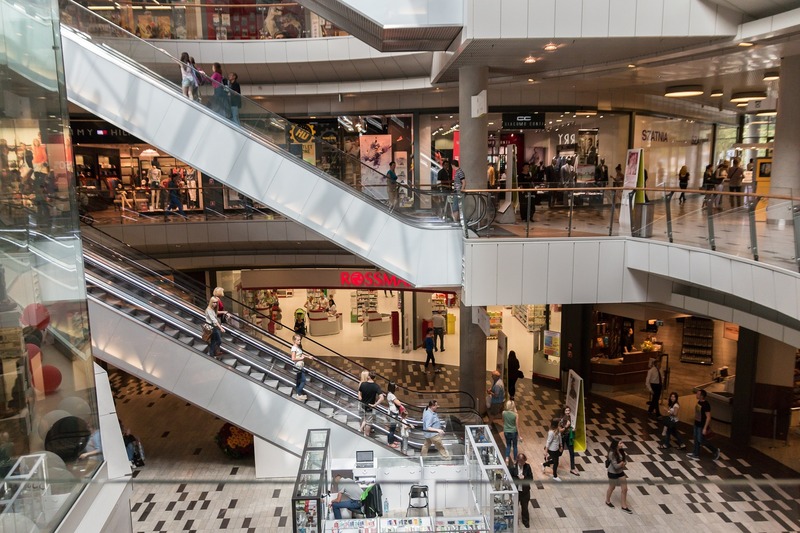 From business offices to shopping centers to schools, the Bacteria Fogging service can control and eliminate germs in the air. Regular Disinfectant Fogging is a surefire way to keep your indoor air quality free of germs and illness. Call American Duct Cleaning today for an estimate and recommendation on how often to perform the Disinfectant Fogging service for your home or business.